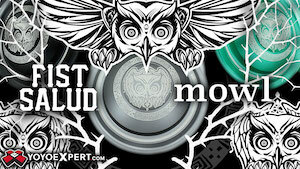 C3yoyodesign has been on a roll recently with picking up great talents like Sora Ishikawa and Reia Torita. 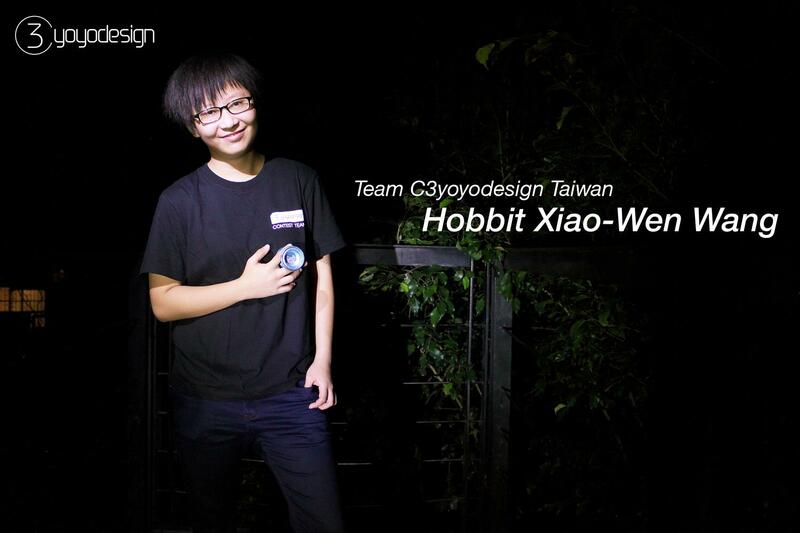 Keeping on with their momentum, C3yoyodesign has announced their latest addition to their contest team, Xiao-Wen “Hobbit” Wang. 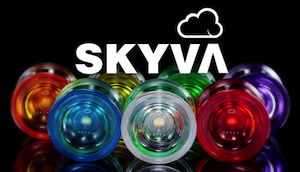 Hobbit is the 2015 World YoYo Contest Women’s division champion and is a solid addition to C3yoyodesign’s contest team. 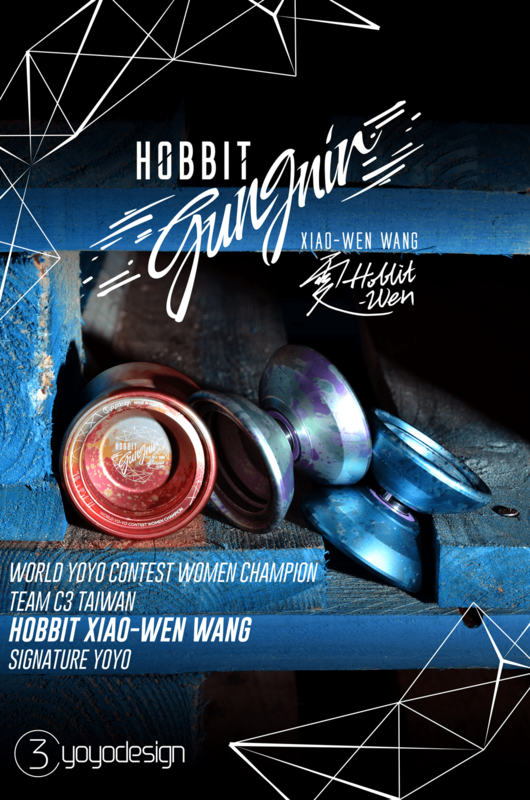 C3YoYoDesign has announced the Hobbit Gungnir, the new 7075 aluminum signature model for the newest contest team member Xiao-Wen “Hobbit” Wang! Based on the C3yoyodesign Gungnir, with a redesigned weight distribution and sand-blasted finish, the Hobbit Gungnir was designed for top performance 1A.